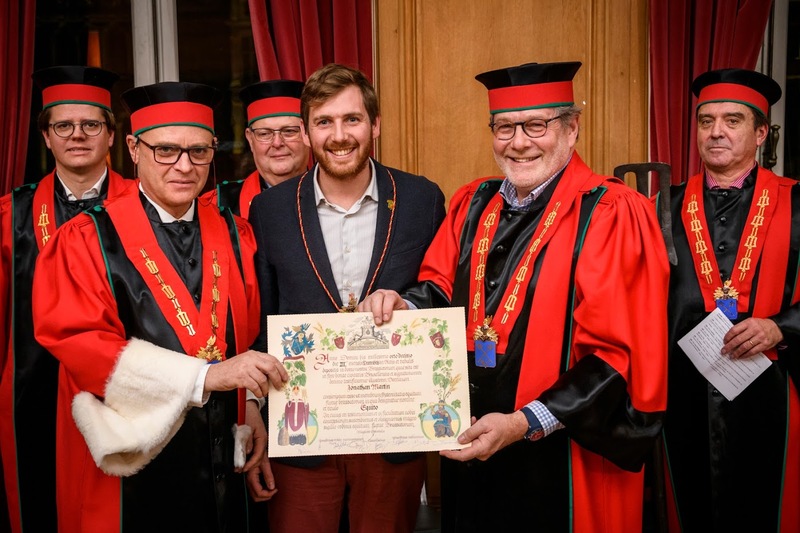 « Chevaliers de Droit » are people who, by virtue of their profession, birth or alliance are closely linked to the world of brewing; they must also hold a management position. To be a « Jeune Chevalier de Droit » you must be less than 40 years of age. You deserve it, Jo - well done! Previous article Our new Waterloo Triple Hop has been rewarded ! Next article The GORDON RAID: 2,000 km on a quad!